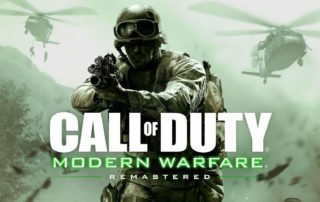 Call Of Duty Modern Warfare will include 10 Multiplayer maps from the original game as well as the campaign mission and is being remastered and developed by Raven Software. 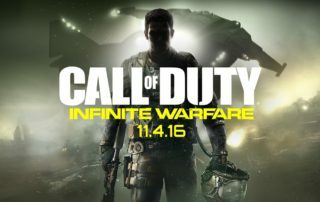 Call Of Duty Infinite Warfare will introduce 'Combat Rigs' which basically represent character classes and abilities. Combat Rigs are suits you wear to fit your play style and have different tactical strengths and can be changed on the fly.